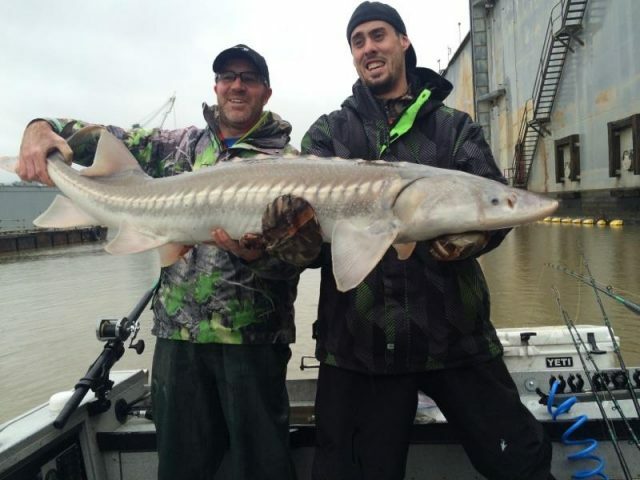 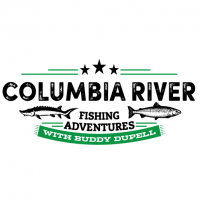 Booking year-round Columbia River fishing trips for sturgeon, salmon, steelhead, walleye and more. 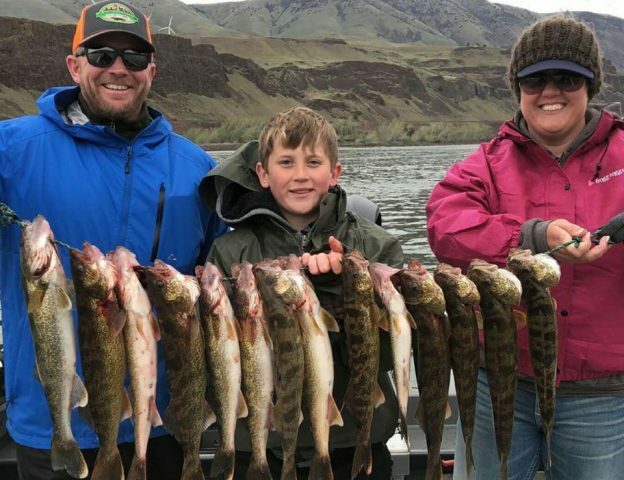 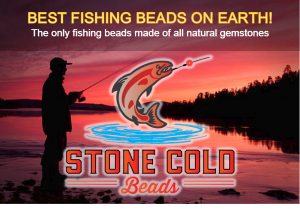 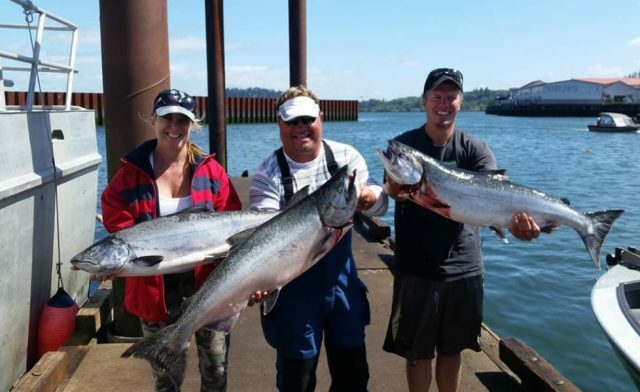 Hire one of the top Columbia River Fishing Guides in the state of Oregon today and experience the fishing trip of a lifetime. 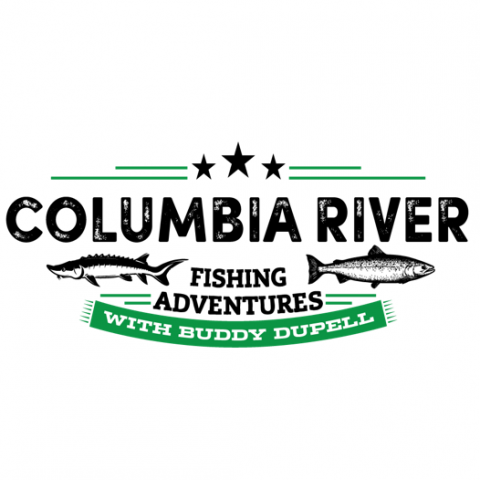 Columbia River Fishing Adventures the adventure awaits.